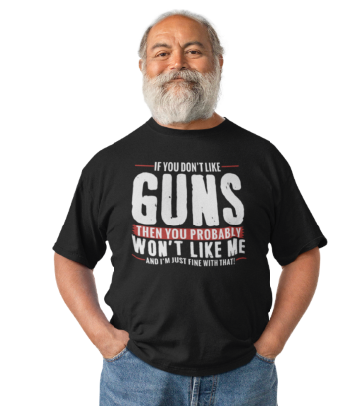 The following video is brought to you courtesy of the Ultimate Survival Tips YouTube Channel. Click the video below to watch it now. Every Tiny SURVIVAL CARD comes on a magnetic base allowing you to pre-sharpen the mini knife and place it (and other tools) back on the base for storage. WHO IS Tiny SURVIVAL GUIDE For? According to a recent FEMA survey, a majority of American adults DO NOT have an emergency plan, sufficient supplies, knowledge or the training needed to survive a major disaster. So, Tiny SURVIVAL GUIDE is a great tool to help ANYONE be better prepared. 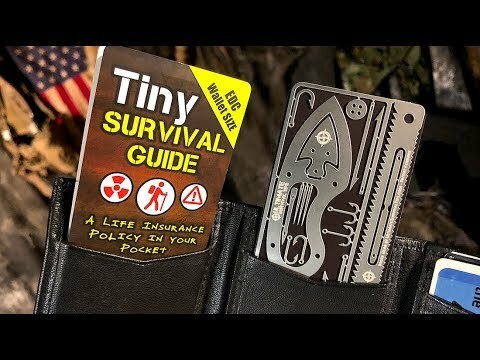 Tiny SURVIVAL GUIDE is also perfect for folks who like to hike, camp, fish, hunt, backpack, travel, explore new wilderness or urban destinations. SO basically EVERYONE! EPISODE #5 – Jungle Bushcraft / Monkey Hunting + Whipping Ceremony – OUCH!! !